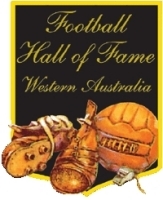 JULIUS RE, one of the most influential pioneers for change in WA football in the 1960s, has been elected as a Life Member of Football West. The 86-year-old's reward for a lifetime of dedication to the sport in Western Australia was confirmed at Football West's Annual General Meeting at Hamersley Rovers’ revamped clubhouse at Carine Open Space on Wednesday, 20 March. Julius was already a Life Member of both the old Australian Soccer Federation and the WA Soccer Federation, which he helped to establish in 1960. He is also an inductee of the Football Federation Australia Hall of Fame and the Football Hall of Fame WA, of which he was a key member of the inaugural Committee in 1996. Julius was born in Italy and was just a baby when he arrived in Australia in 1933 with his family, who all quickly became involved in local football. 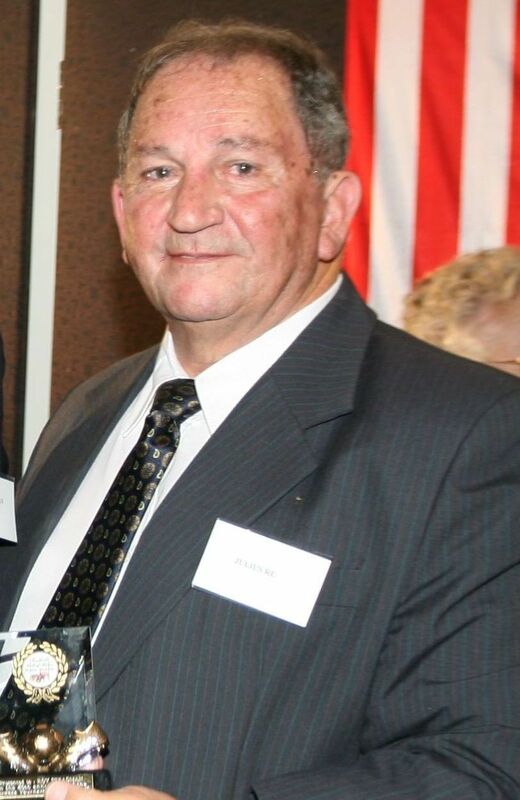 Julius' older brother Frank is credited with helping to start the Perth Azzurri club in 1948. Julius became secretary of the Azzurri club in 1959 and, following a split from the controlling body WA Soccer Football Association, he was appointed secretary of the newly-formed WA Soccer Federation, which was established as a semi-professional body with eight clubs, including Azzurri. The move to semi-pro status ended 64 years of amateur football in WA and his initiative was highly praised around Australia. The visionary Re was also recruited as a foundation member of the Australian Soccer Federation, serving on the national body for 10 years, and he spearheaded Australia's breakthrough into Asia, gaining entry into the prestigious Merdeka Cup tournament in Malaysia for the WA State team in 1967. They were the first Australian representative side to play in Asia. Julius was tour leader of the visiting star-studded Manchester United team which played multiple games around Australia and culminated in a breathtaking 7-0 win over WA in front of a record 21,000 crowd at the WACA Ground in 1967. The dynamic Julius served as president of the SFWA for many years and was also involved in local politics, as a councillor with the Perth City Council.